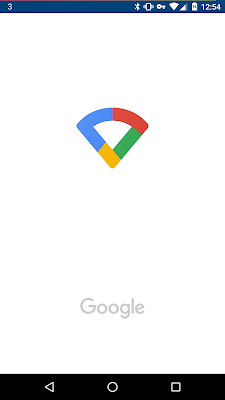 Google OnHub Google WiFi OnHub OnHub get's renamed to Google WiFi, now what? 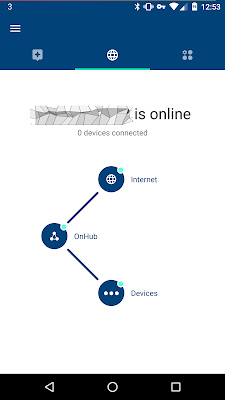 OnHub get's renamed to Google WiFi, now what? The OnHub app was released last year which coincided with the OnHub device release. 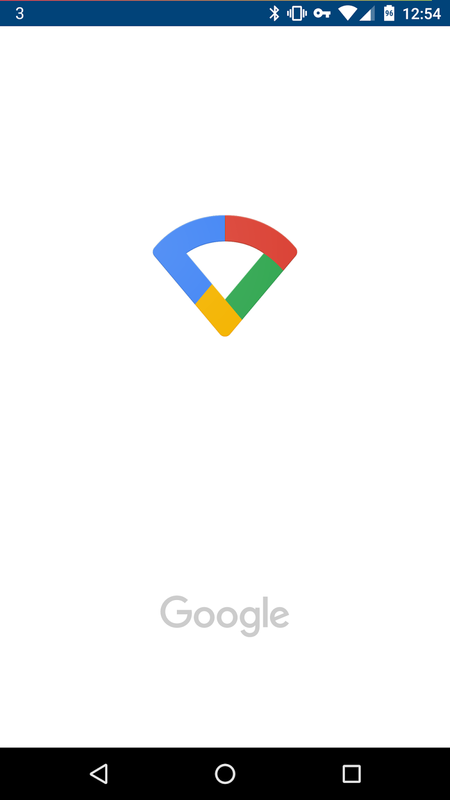 Now that we've all seen the Google WiFi, Google has renamed the OnHub to the Google WiFi app within its ecosystem. The app features a new design which will still be easily recognisable for many. You can see from the top that there's 3 different navigation option which offers 3 unique panels. The first options lead to the information about status messages, updates etc. 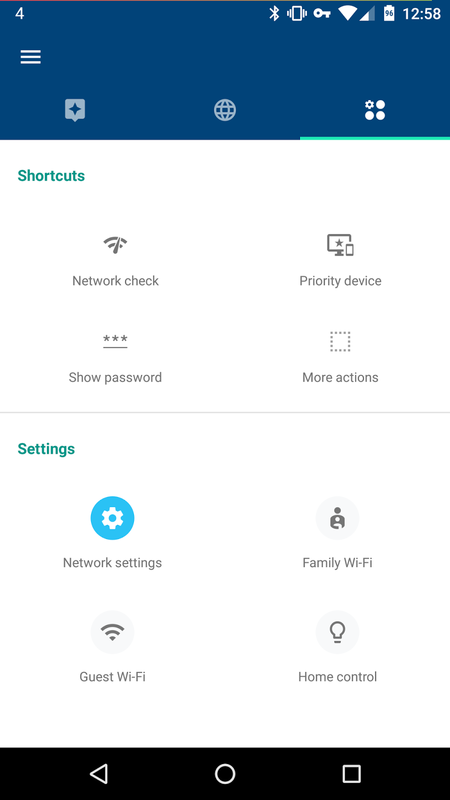 The second panel indicates your OnHub (Google WiFi) and the attached devices and lastly the configuration panel which underwent a complete change. 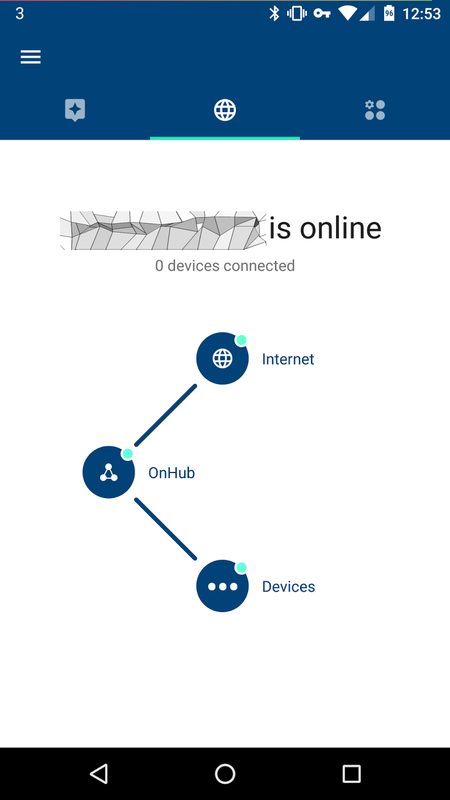 While the new app also supports the Google WiFi, you'll also be able to manage your OnHub devices on the network. 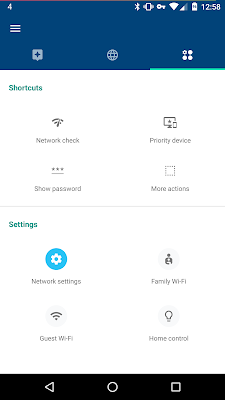 As you could do previously, you will be able to add additional "routers" such as the Google WiFi or the OnHub. That's it for now!